Petasites japonicus 'Nishiki-Buki' we know as a strong grower along pond edges. But this Japanese variegated variant has just a bit more to offer. 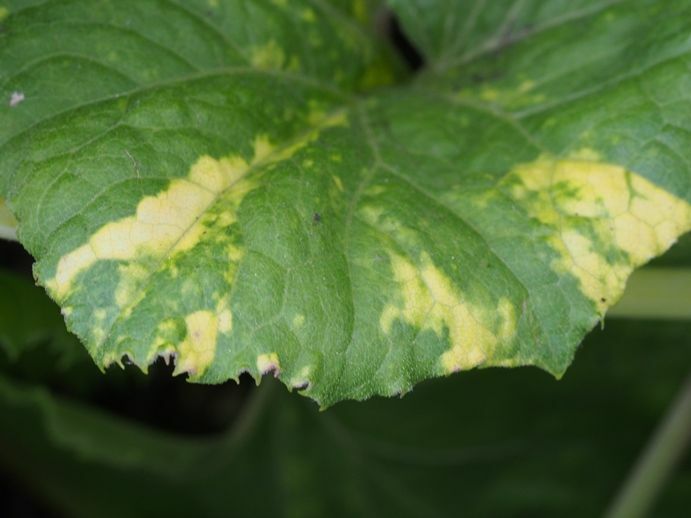 The leaves get yellowish spots on an irregular basis, which gives the plant much more ornamental value.